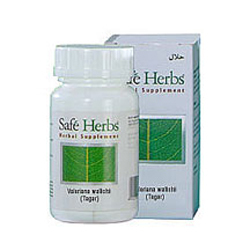 Buy Vasu Pharma Safe Herbs - Sleep Disorders - Tagar (Valeriana Wallichii). Cures Insomnia, Nervous Anxiety & Help Body Relax. Free Worldwide Shipping.